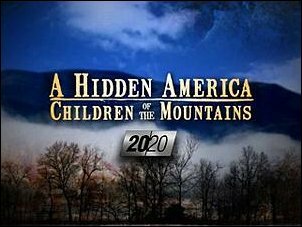 On February 10th, a documentary about children in Central Appalachia aired on ABC. It shared the stories of three children, Erica, Shawn, and Courtney, living in extreme poverty and facing hardships. Since Central Appalachia has three times the national rate of poverty, drug abuse, the shortest life span in the nation, toothlessness, cancer, and chronic depression, you can imagine the obstacles these children and their families face. Most people in Central Appalachia depend on food stamps and welfare to get them through. The others depend on drug dealing and coal mining. Families of up to twelve live in cramped trailers, often not having enough food or necessities. People who can't afford milk feed their babies soda, and lacking dental care, it results in rotting teeth, and eventually toothlessness. The things these families do without that many Americans take for granted ... well, it makes you extremely grateful for everything you have. 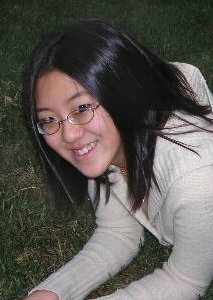 Erica, age 11, is determined to save her mother's life. Erica is afraid her mother Mona, hooked on drugs and alcohol and nearing 50, will soon die. Social services require Mona to attend rehab, and each time Erica is robbed of a parent. 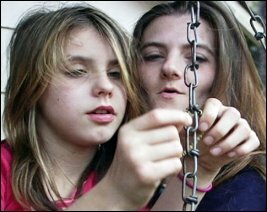 Courtney, a 12 year old girl, lives with 11 relatives in a tiny house. Her mother Angel has overcome drug addiction and walks 16 miles each day to get her GED in hopes of getting a job. Shawn, a former high school football star, sleeps in his truck to escape the mayhem in his home. He was the first in his family to graduate high school, but unfortunately had to drop out of college because of a lack of tuition money. Fortunately, there are things we can do to help. 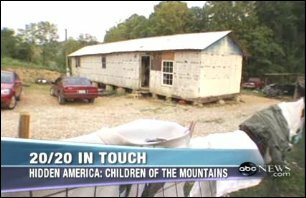 The Christian Appalachian Project (http://www.christianapp.org/) is a nonprofit organization committed to serving people in Appalachia. Kids First Dental Care (http://www.kidsfirstdental.org/) provides school based dental care to 16 counties in Kentucky. To see a complete list of charities and places to donate, go to http://abcnews.go.com/2020/story?id=6845926. And please, help save these children's lives. These conditions are something no one should have to bear.